Do you have 4 minutes to watch a tips & tricks video on another time saving feature in Dynamics 365 for Finance & Operations? Dynamics 365 for Finance & Operations is like no other ERP software in the cloud, being written in HTML 5, and being touch enabled. And now it has functionality that has long been desired in that you can export and import dynamic data into the ERP system. 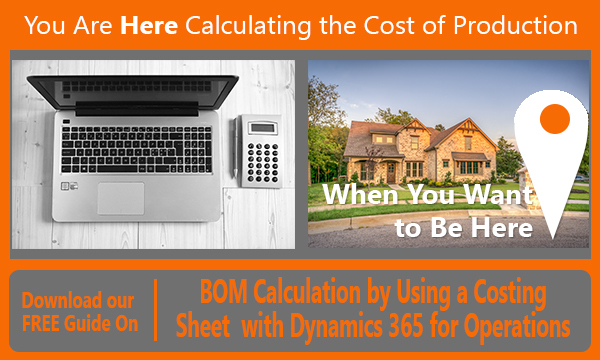 This functionality is particularly helpful to manufacturers with many BOM lines, or retailers with many skus. Another improvement has been made in Dynamics 365 for Operations and Finance that was not included in Microsoft Dynamics AX. Many of the forms in Dynamics AX were exportable to Microsoft Excel for reporting, and data manipulation. However, these forms came into Excel as static data, which severely hindered your ability to truly interact with the exported data. As well the data, could not be uploaded back into Dynamics AX. But Glory, Glory Hallelujah that has changed in the new Dynamics 365 for Finance and Operations App because the data you export to Excel is now dynamic. Now, the data can be changed in the Excel workbook and then uploaded back into Microsoft Dynamics 365. 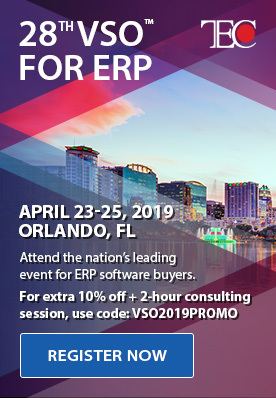 This is particularly useful for categorical changes, or for large amounts of changes that are better made in Excel than in the forms in Dynamics 365 for Finance & Operations. At Clients First Business Solutions, we are a Microsoft Gold Partner and Cloud Service Provider with a team of tenured specialists with core competencies in the implementation and support of Microsoft Dynamics 365 and it's base code: Dynamics AX. In fact we have over 200 years combined experience in Dynamics AX. Not bad for a lean team. 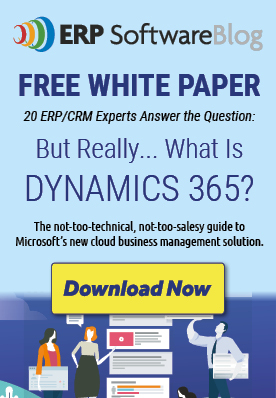 To explore all the capabilities of Dynamics 365 and find out how this business solution can help your manufacturing or MRO organization achieve its full potential, contact our sales team at 800.331.8382 or email [email protected] Our Clients First Texas and Minnesota offices offer Dynamics 365 ERP and Dynamics AX Support to the medium to large manufacturer and MRO across the United States and in 11 countries and counting. Call us today to see how Clients First & Dynamics 365 can transform your business.